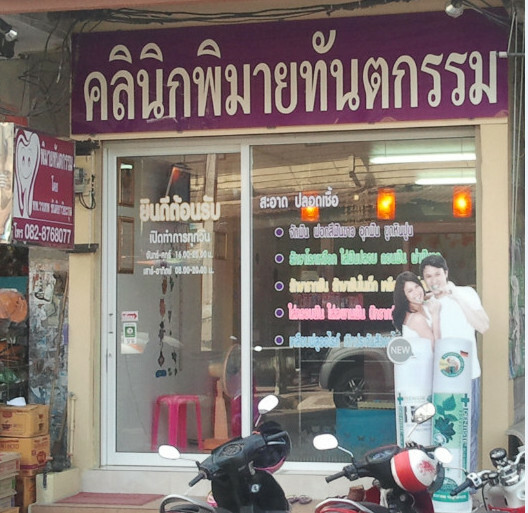 In Phimai town, there are two hospitals, a medical centre and some clinics. 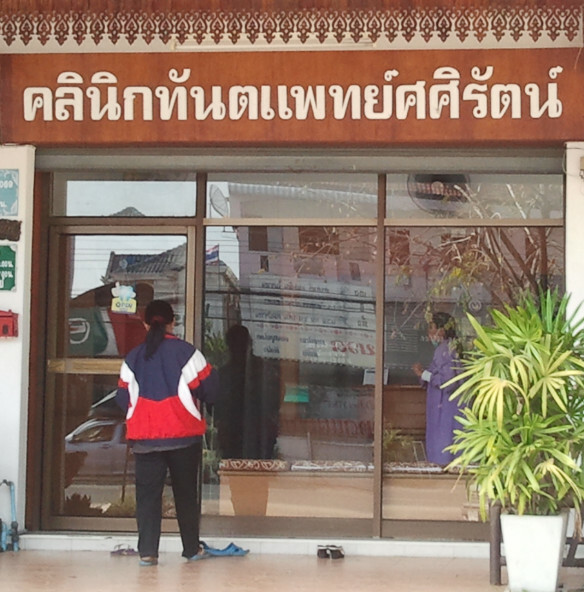 The main government hospital in Phimai is called Phimai Hospital – Rong Payaban Phimai (โรงพยาบาล พิมาย). 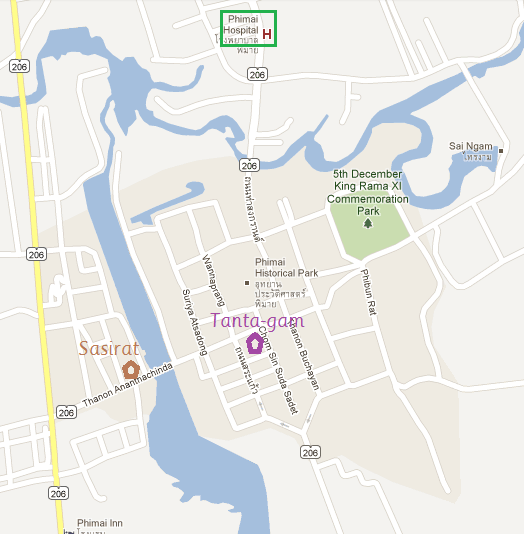 It is located in Phimai town. Telephone number: 044-471288.